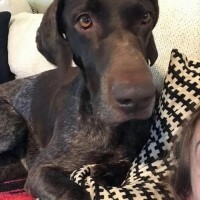 Sweet Sawyer is about as easygoing as it gets; this 5 year old boy has all his basic training, great manners, as well as his cuddling techniques perfected. 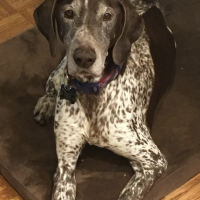 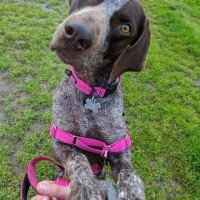 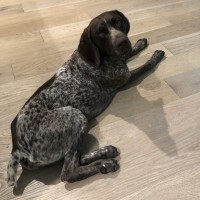 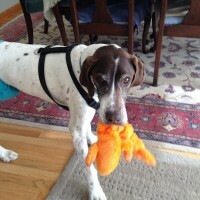 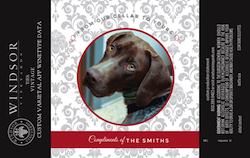 When his forever-dad met him he felt a connection with him right away and couldn’t wait to make Sawyer his next GSP rescue pup. 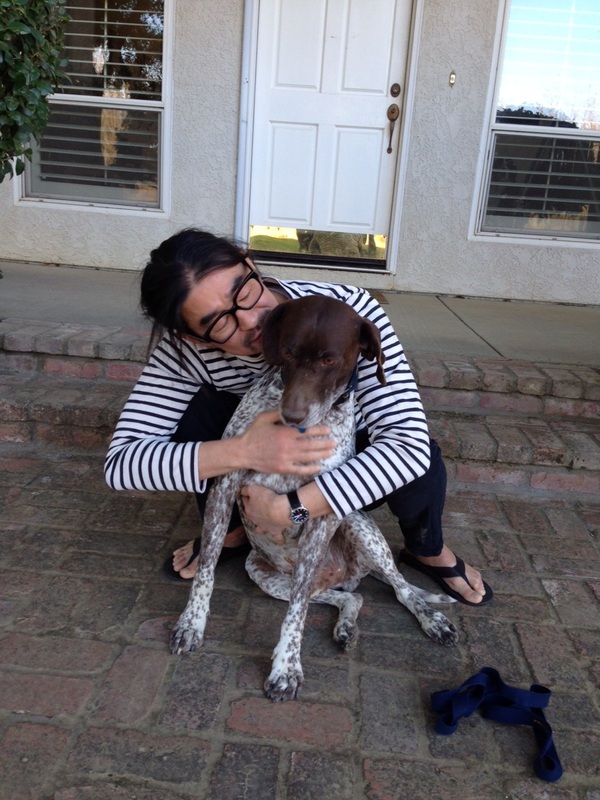 It seems as though Sawyer used those cuddling techniques like a pro (his new Dad didn’t even stand a chance, wink)! 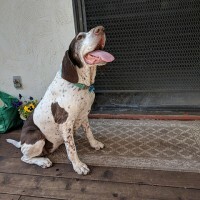 Sawyer and his forever-dad are already enjoying long hikes through the Presidio and even met up with another previous NorCal GSP Rescue dog for a playdate! 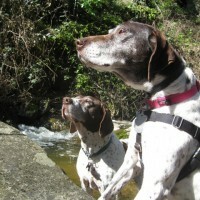 Sawyer and his Dad look forward to many hikes and playdates together in the future!